I think it was Estelle who published in one of the former libraries stamps with a picture of Paul. 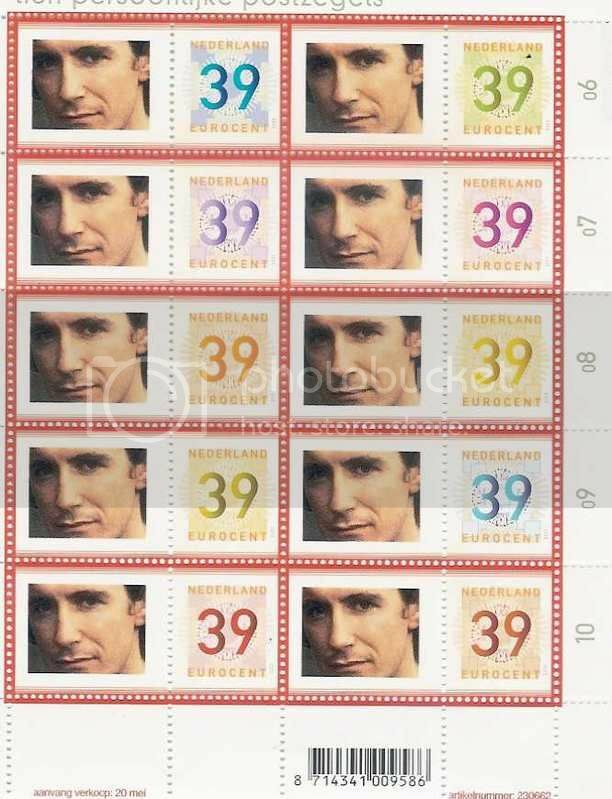 So I tried if that was possible in Holland and indeed, a few days later I had these stamps in the mail.It was just fun to try it. Thought this picture should have a place somewhere in this library. Holy wow! Well done, Sylvia! I would love to .... make this stamp wet! Öhm...... haven´t you that thoughts, too???? Hey, that´s what a fan is doing in her dreams and to dream is allowed or?? ?